YOU ARE HERE: Home » Topics » The Parsha Discussion » The Parsha Discussion: Ki Tisa — Why Did Moses Smash the Tablets? The Parsha Discussion: Ki Tisa — Why Did Moses Smash the Tablets? 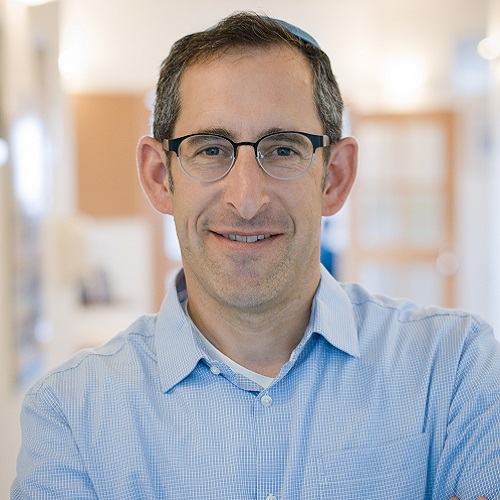 The Pardes Parsha Discussion is a new weekly series by faculty member Rabbi Alex Israel, designed to stimulate discussion around the Shabbat table, especially with teenagers. 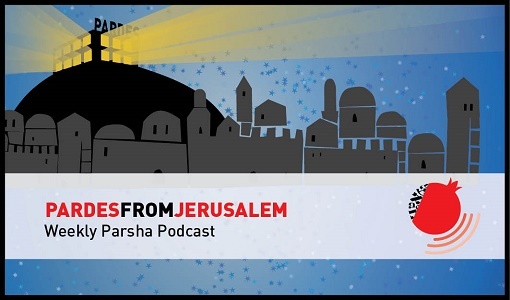 Click here to download and print this week’s Parsha Discussion on Tetzaveh — Who is Hiding Under Your Mask? 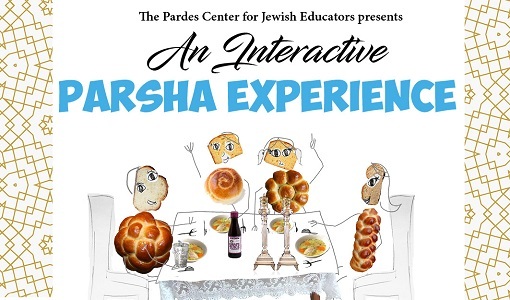 An Interactive Parsha Experience – Ki Tisa 5779: Are Good Intentions Good Enough?